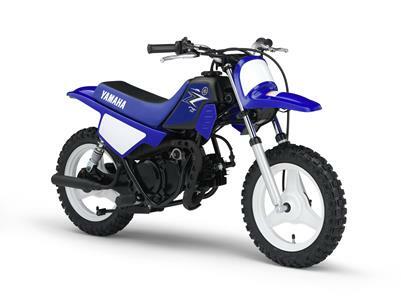 In order to celebrate the PeeWee's 30th birthday, YMA is offering customers $100 Yamadollars on the PW50 up until xmas. All champions start somewhere. It just so happens that the best riders of the recent generation of MX and SX heroes started out on Yamaha's iconic PW50. In order to celebrate the 25th anniversary of Yamaha's category defining PW50 fun bike, Yamaha Motor Australia is introducing a generous double bonus birthday offer. PeeWee has the birthday and you get the gifts +óGé¼GÇ£ up to $520 value. But get in before xmas!